More and more we are asked by our customers how can we help them be more eco-friendly at the trade show. Sustainability is not a fad, it is becoming increasingly important to address the issue. It requires a shift in the way we may be used to doing things and therefore takes active thought and time to explore options of how. You could just recycle and call yourself a green company, but to truly mean it and embrace it requires more strategy and creativity. If you desire to truly embrace sustainability in your company culture, then logically that should include your trade show participation. Trade shows are known to produce a massive amount of waste with 600,000 tons of trash produced every year. If we think about the environmental impact of trade shows, it also encompasses our travel, stand construction, accommodations, shipping, catering and other necessary aspects. Doing so will not solely benefit you by the positive impact you will contribute to our environment, but give you a leg up on your competition. By building sustainability practices not just into your processes and products, you will also be demonstrating it on the trade show floor. We are happy to help you make a difference. 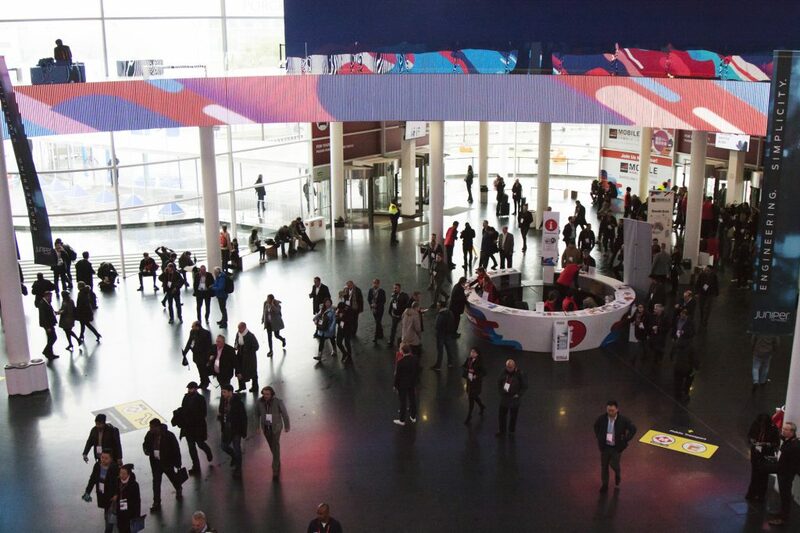 Here are a few things we can do individually, and together, that will make your next exhibition more sustainable. staff transportation – the aviation industry accounts for 2% of all CO2 emissions. Airline companies like Finnair and KLM have been thinking about these issues and developed a plan for action. Here are a few tips on how you can travel more sustainably. We are happy to brainstorm with you on other creative ways to help your brand showcase sustainability and stand out from the crowd! Is Everything Is Ready for the Show… Except You? Don’t Panic! Here Is Our Ultimate Trade Show Travel Checklist.